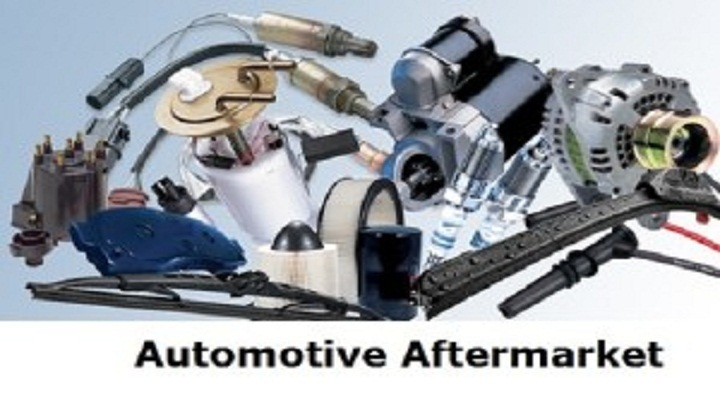 According to the study “Automotive Aftermarket in France”, French automotive aftermarket consists of all equipment that helps in prolonging the life of a vehicle. Repair shops, collision centres, auto parts stores, manufacturers of all vehicle parts, chemicals, tools, equipment, and accessories make up the French automotive aftermarket. France commercialized the automotive aftermarket, increase in consumers’ disposable income, growth in trade and country’s economic status are the few factors driving a favourable growth in the French aftermarket. The aftermarket is also involved in ship parts and equipment which drives the growth in the aftermarket. The automotive aftermarket acts as a catalyst for the growth of the shipping industry. The advent of multilateral and multinational agreements in the French automotive aftermarket will enhance the country’s trading sector. France is the founder of the automotive industry, third largest automobile manufacturer in Europe and fourth largest in the world. The two major automobile companies in France are PSA Group and Renault Group. France is the leading producer of passenger cars and light weight commercial vehicles in the world. It was observed that there is an increase in the France automobile aftermarket sales over the recent years. The main categories in French automotive aftermarket are powertrain equipment, vehicle interiors, body components, tire-to-road components, and equipment for measurement, diagnostics and repairs. These parts are sold to the original equipment manufacturer (OEM) market and to the aftermarket that includes the OES (Original Equipment Suppliers) and the IAM (Independent Automotive Aftermarket)markets. France is leading in the electric passenger vehicles and this trend will continue to increase over the coming years. E-Commerce in the French automobile industry is growing drastically such that there is a huge growth in the sale of spare auto parts online. The automotive aftermarket in France is dominated by large multinational firms. Multinational suppliers are already present in France automobile aftermarket. These firms compete based on requirements, transportation costs, and others. Multinational suppliers focus in supplying highly technical products or innovative aftermarket products that environment safe and consumer safe. French OEMs are not interested in equipment with basic technologies which are already present in the market. All the OEM’s and R&D focuses on electrical and hybrid technologies and remanufacturing aftermarket which is a fastest growing sector in France. French uneven economic growth and fluctuating prices of raw materials may restrain the growth in the automotive aftermarket market over the next few years.